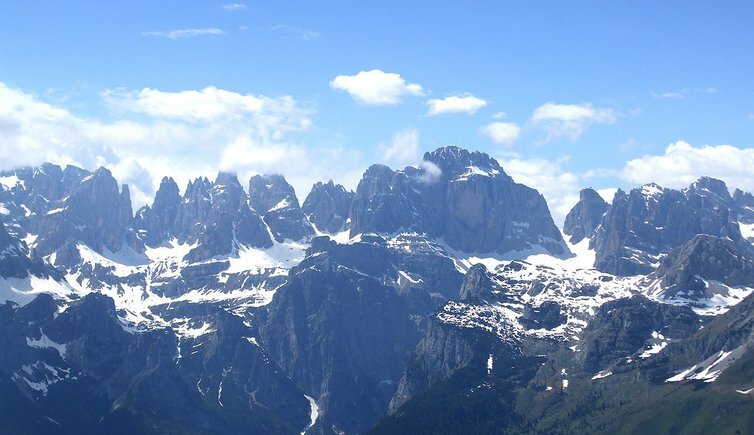 The region surrounding the Brenta Dolomites (Dolomiti di Brenta) and the Paganella Massif is a geographically unique area. 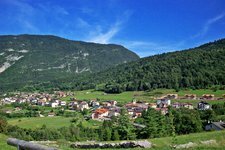 In summer you can enjoy hiking on the numerous trails snaking their way across the Adamello-Brenta Nature Park. 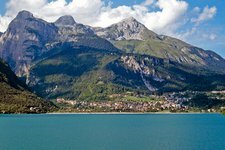 Another jewel is Lake Moveno - it is considered to be one of the most beautiful lakes in Trentino. 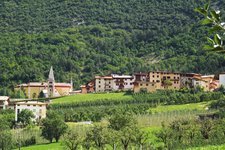 Molveno is also a great place for climbing and further open air leisure time activities. 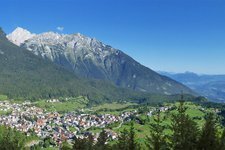 Another sports stronghold is Andalo, where recently a highly modern sport stadium has been constructed. 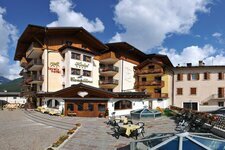 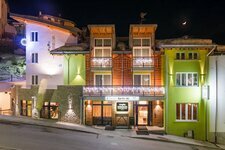 In winter Fai della Paganella, located on a plateau, offers great ski slopes and perfect snow conditions.